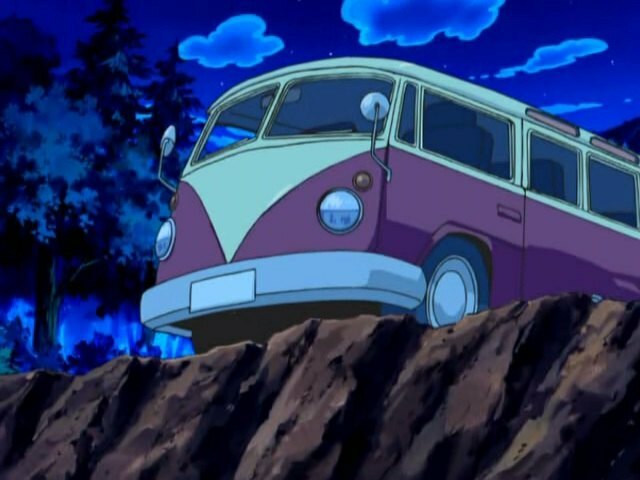 IMCDb.org: 1964 Volkswagen Bus [Typ 2 / T1] in "Pokémon, 1997-2019"
They should have put something else in lieu of the Volkswagen logo (understandable why they removed it - trademark and copyright issues), like a PokeBall logo. 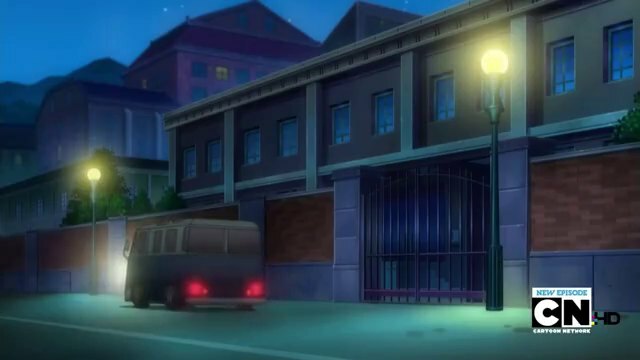 Something similar was done to the Volkswagen vans in the TV series Lost. The Pokéball idea would have been great! VivaChile! wrote The Pokéball idea would have been great! eXAKR wrote They should have put something else in lieu of the Volkswagen logo... ...Something similar was done to the Volkswagen vans in the TV series Lost.